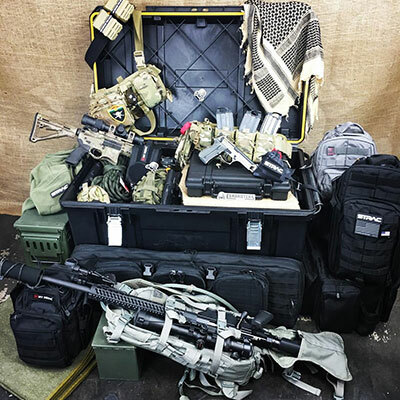 Guns Plus, a proud veteran and family-owned operation in Wichita Falls, Texas, is the first to join Cerakoters’s National Franchise aiming to bring higher performance and reliability to conventional firearm finishes. 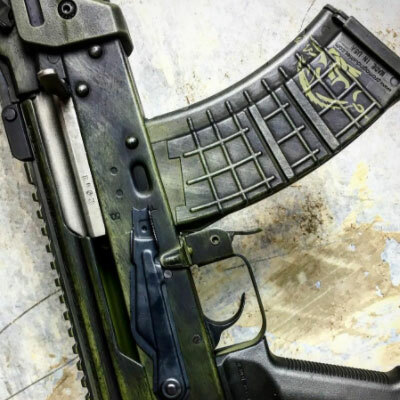 Paul Pest, owner of Guns Plus, has built an impressive reputation as a premier firearm customization source offering a wide variety of services to the industry. 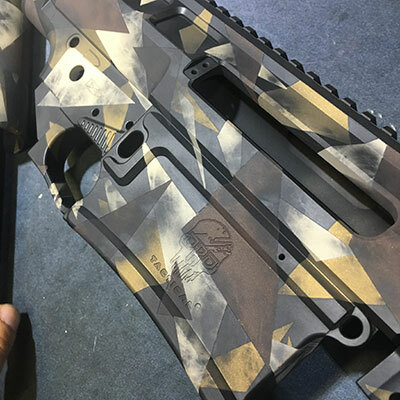 As the first of many Cerakoters franchise partners, Guns Plus is now positioned to offer the leading polymer-ceramic composite coating which utilizes state of the art technology to enhance firearms physical performance properties. 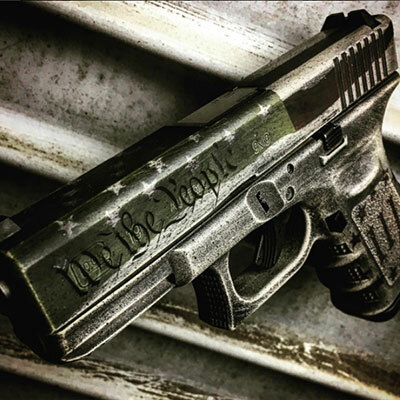 In addition to Guns Plus’s newest Cerakote services, they provide firearm customization that is second to none. 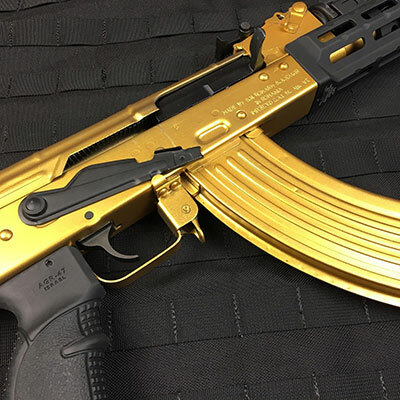 Services performed by their team include gunsmithing, laser engraving and marking, and transfers. 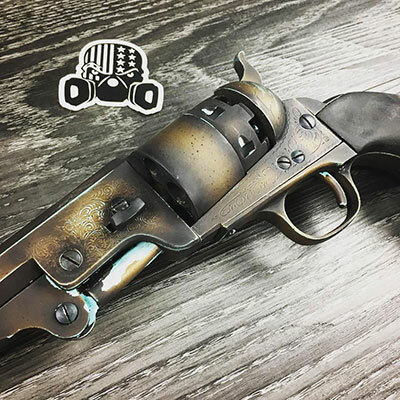 Their prestigious gunsmith services consist of a full range of repair offerings and hot salt burning - restoring guns back to their original factory finish. 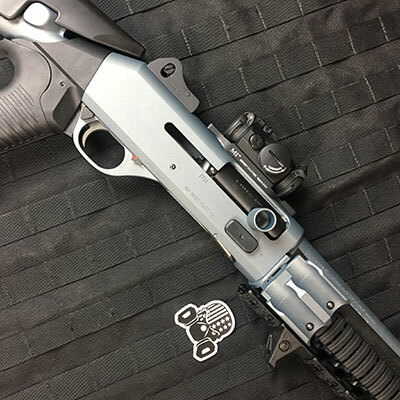 Not only is their gunsmithing top quality, Guns Plus sets the bar high when it comes to laser marking and engraving. 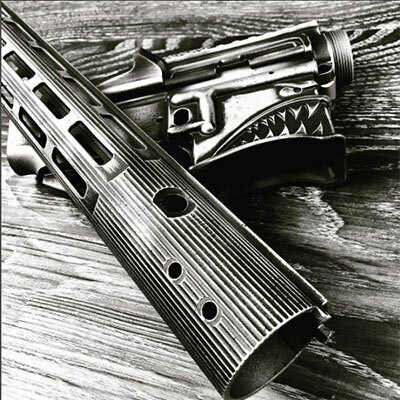 Recognizing speed is just as important as high-quality service, Gun Plus offers same day laser engravings that exceed NFA requirements for marking SBRs or legally made suppressors. 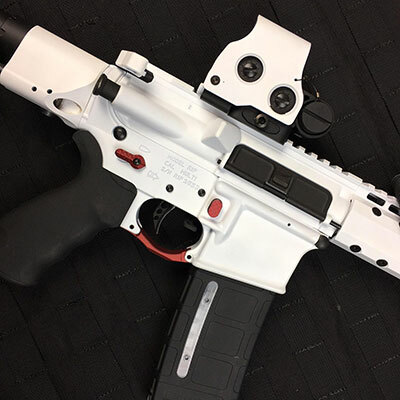 When it comes to laser marking, material type doesn’t matter as they retain the capability to permanently mark on metal or plastic without removing any of the material. 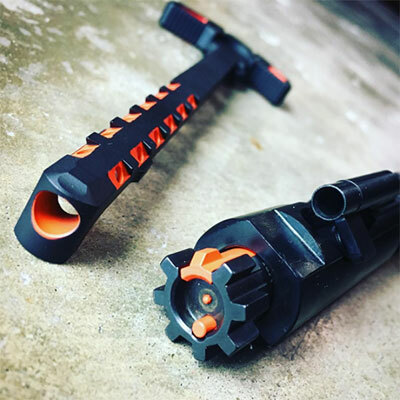 Cerakote is the industry’s premier gun coating for a reason. 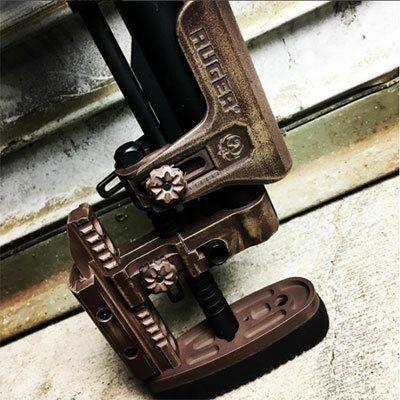 Not only does it out-perform any coating on the market, it single-handedly increases resistance to abrasion and wear as well as protecting it from corrosion and chemicals. 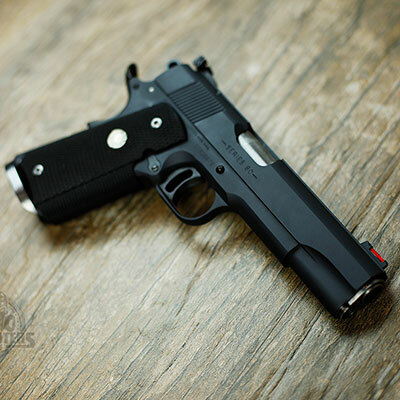 As a Cerakoters franchisee, Guns Plus is equipped to offer a new addition to their existing operations. 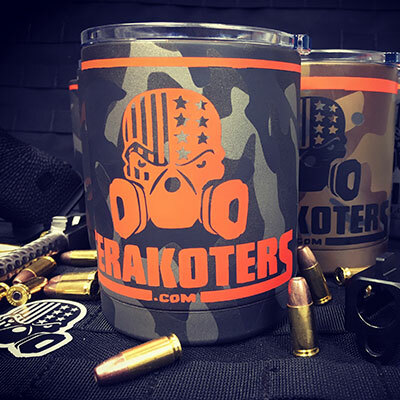 As their family-owned operation includes an unmatched level of service, they will continue to operate under the Guns Plus name while utilizing the growing resources from the Cerakoters brand. 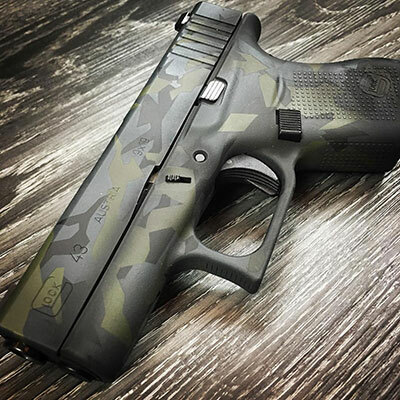 To enhance your firearm with Cerakote in Wichita Falls, Texas with the best coating on the market, contact Guns Plus by visiting www.wfgunsplus.com or calling (940)263-0901. 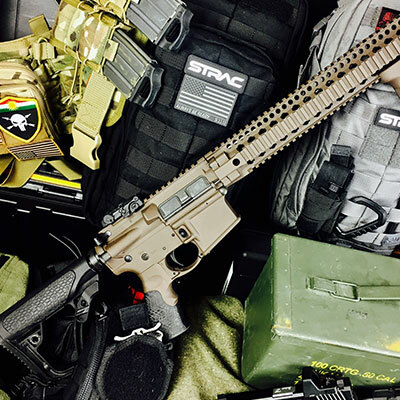 For questions regarding specific needs related to other service offerings, you may also email Guns Plus directly at guns@wfgunsplus.com. 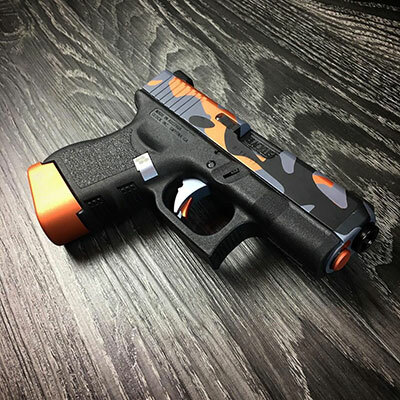 Is your firearm customization company looking to expand its operations with Cerakote? 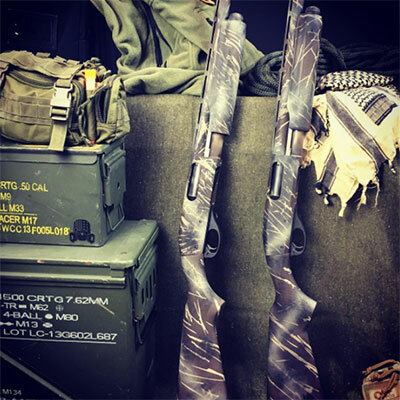 As the industry’s leading coating, your customer base is waiting for the answer to ultimate firearm protection. Let us partner with you and enhance your level of customer service. Visit our website or call (281) 816.6123 to learn how you can become a partner today.